Super Mario Party now has a release date, meaning it's almost time to party on the Switch. Thursday's Nintendo Direct moved along with more information about Super Mario Party. The latest video showed off some new game modes, such as a four-player river rafting co-op mode, as well as the classic board game mode. 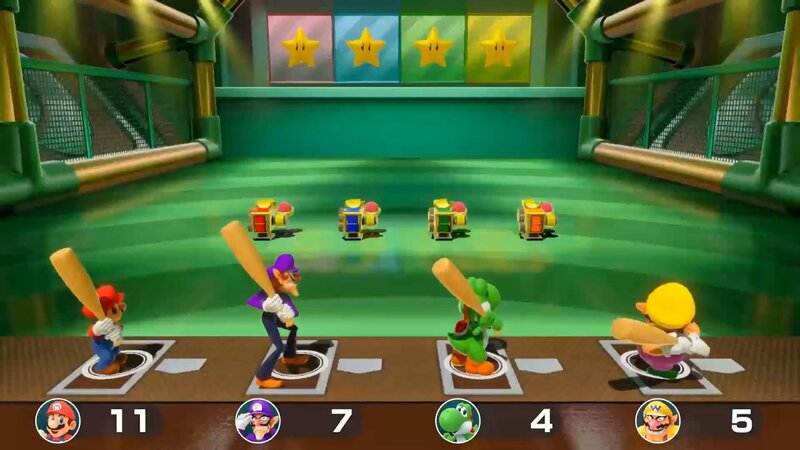 One of the bigger features includes an online mode that sees four players take on a variety of mini-games. Super Mario Party is set to release on October 5.